If you like the sceneries, you can help me continuing the freeware project by giving a donation (click for more info). Every donation helps and any amount is sincerely appreciated. Download all New Mexico sceneries via our convenient New Mexico download map. Colorado and the Rockies have never been so beautiful. Well, at least not in Flight Simulator. This series follows roughly the Continental Divide and provides the most stunning views. See what mountain flyers see. This scenery is made from aerial photographs. No more ever repeating tiles. Every area looks different and real. Follow any road and find every house. Download all Colorado sceneries via our convenient Colorado download map. No matter whether you are looking for exceptional nature, big cities or beautiful coastlines. Washington has it all. Navigate the complex airspace of the Puget Sound and fly to Seattle, home of Boeing and Microsoft. Visit the breathtaking mountain sceneries of the Cascade Range, Mount Rainier and Olympic National Parks. Or enjoy the diversity of all the changing landscapes while flying along the Columbia River from the Canadian border to its outlet into the Pacific Ocean. Download all Washington sceneries via our convenient Washington download map. Oregons Ring of Fire volanoes and the big cities of Salem and Portland. Download all Oregon sceneries via our convenient Oregon download map. We believe, that this is our best mountain scenery so far. Do what airline captains do in their pasttime. Enjoy nature, fly the backcountry with a light aircraft and leave the FMC at home. Download all Wyoming sceneries via our convenient Wyoming download map. Download all Montana sceneries via our convenient Montana download map. California is where BlueSkyScenery started in 2006. Now we are returning in large scale high resolution. California's diverse landscape provides stunning views for pilots. It ranges from the Pacific coast to the Sierra Nevada mountain range, the Mojave desert with Death Valley and the mega cities Los Angeles and San Francisco. 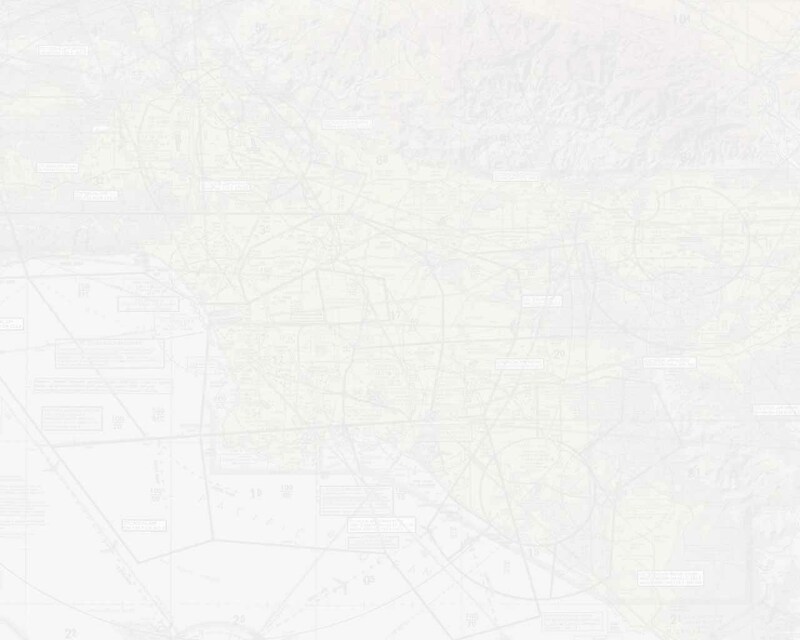 Download all California sceneries via our convenient California download map. Texas is our newest addition. We started at Big Bend National Park on the border to Mexico and enjoy the great landscape of the Lone Star State. Download all Texas sceneries via our convenient Texas download map. Find out, why Arizona is called the Grand Canyon State. You can now fly the Grand Canyon now in ChiliView quality. Impressive cliffs and colors. The Colorado River deep down below. Huge abysses. Inviting side canyons. Grand. Download all Arizona sceneries via our convenient Arizona download map. Nevada has a lot to offer for us flying folks. Mysterious places like Area 51, the wonderful colors of the Mojave Desert, interesting mountain flying, dry lakes where you can feel the HEAT below, Lake Mead and of course Las Vegas. Because Nevadas landscape is rather large scale I'll render it in 2m/pix with just 5 convenient downloads per ChiliView region. Besides the new ChiliView regions we have an older normal resolution scenery covering the Las Vegas area (FS9 & FSX) and one hi-res overlay covering Mc Carran Intl. and "The Strip" (FS9 only). Download all Nevada sceneries via our convenient Nevada download map. Southern Utah - that's labyrinths of canyons and colorful layers of sand and limestones comprising world renowned places like Arches- and Canyonlands National Parks. Seeing this beautiful land from above is a stunning new experience that gives you the big picture from a bird's eye view. This scenery is made from aerial photographs. No more ever repeating tiles. Every area looks different and real. You will find any dirt road and might even be able to follow some hiking trails. Or follow the Colorado River in one of it's most beautiful stretches. You have the choice of larger airports like Canyonlands Airport near Moab (KCNY) or small dirt strips in remote areas like Needles Outpost (UT59). Dust off your big footed SUV-plane and log some hours of bush flying. Download all Utah sceneries via our convenient Utah download map. After we have completed a large part of Idaho, we can truly say that Idaho is a very beautiful state. Idaho offers superb mountain flying and interesting places like the huge lava fields of Craters of the Moon National Monument. You can also visit Idaho's capital Boise (KBOI) or take your military jet to Mountain Home AFB (KMUO). Download all Idaho sceneries via our convenient Idaho download map.